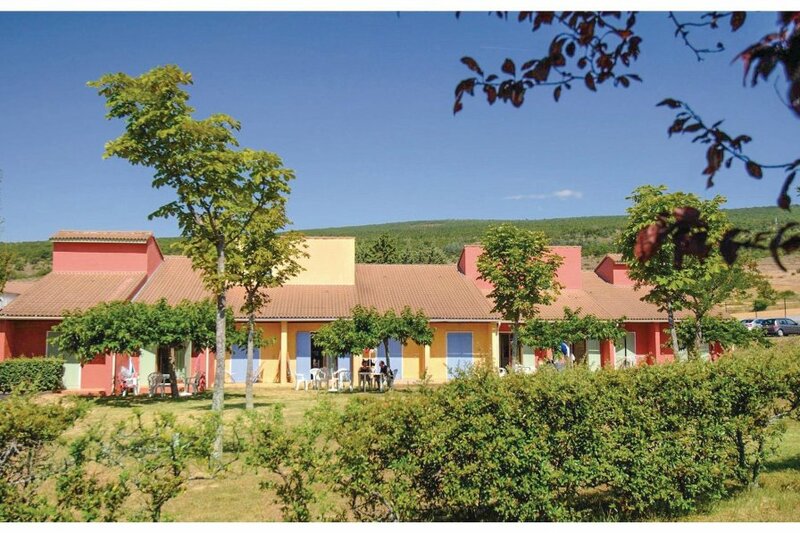 Nestled at the foot of the Provencal mountain range Montagne de Lure, the village of Saint-Etienne-les-Orgues enjoys a privileged location in a beautiful environment with fresh mountain air. Nestled at the foot of the Provencal mountain range Montagne de Lure, the village of Saint-Etienne-les-Orgues enjoys a privileged location in a beautiful environment with fresh mountain air. This holiday residence on the outskirts of the village, not far from shops, consists of three small settlements surrounded by greenery. You will have the choice to stay in apartments of type studio on the 1st floor (FPA200), studio mezzanine (FPA201) and 2 rooms plus a corner sleeping on the ground floor (FPA202) both on the ground floor and 3 rooms (FPA203) on the ground floor or 1st floor. At your disposal: swimming pool with mobile heated dome (except in July / August), open from April to September, lighted mini-golf, tennis, boules pitch with lighting, football pitch, beach volleyball court, playground for children, paying wifi access in the apartments, coin-operated laundry, baby kit rental subject to availability: 25 EUR / stay (subject to availability to be pre-booked), TV hiring: 40 EUR / week. 1 pet allowed: 50 EUR / stay. The types of sleeping arrangements can vary from one dwelling to another. Car is strongly advised. The agent has rated it as a three star property so it is a well-kept apartment, equipped with standard furniture. It is also good value for money. This apartment has use of a shared pool and is located in Saint-Étienne-les-Orgues, 47km from Digne-les-bains. It is set in a good location: there is a restaurant 1km away.